Magtein™ (the trademarked name of magnesium l-threonate in MagTech) has been shown to significantly increase the brain’s number of synaptic connections / synaptic density (see graph on the left), and enhance both short-term and long-term memory (see graph on the right). This MIT study concluded: “Our findings suggest that an increase in brain magnesium enhances both short-term synaptic facilitation and long-term potentiation and improves learning and memory functions”. Magnesium glycinate is a highly bioavailable form of magnesium and a significant source of glycine, an amino acid that promotes deep sleep and the elimination of toxins from the body. 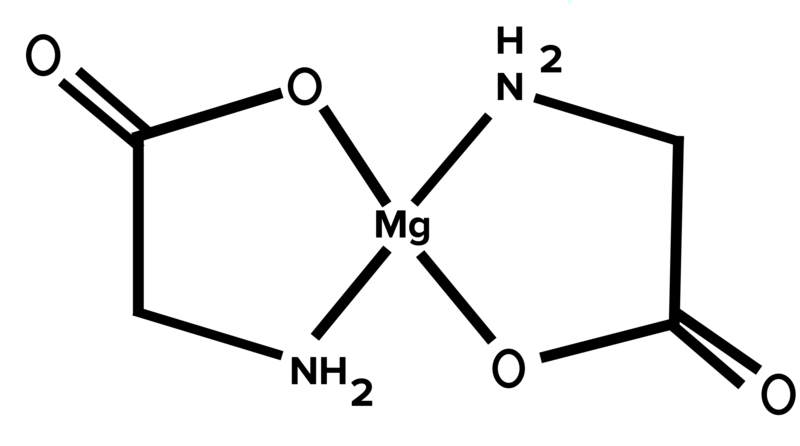 Magnesium taurate delivers an important amino acid, taurine to the brain and body. 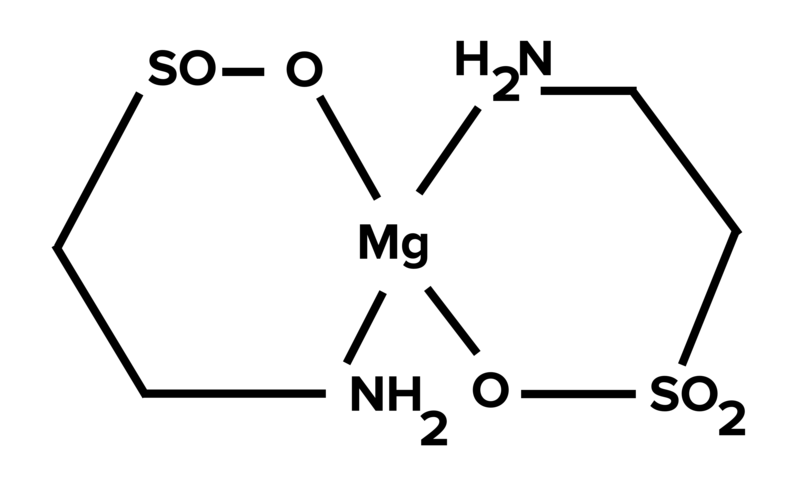 Magnesium and taurine have synergistic and potentiating roles. Magnesium and taurine work together to stabilize cell membranes throughout the central nervous system and maintain neurotransmitter balance. One of taurine’s main tasks is to facilitate the passage of sodium, potassium, and magnesium ions into and out of cells for optimal neuronal activity. Taurine is an amino acid that acts as an antioxidants and has a role in vision, cardiac health, bile production, as well as muscle growth. 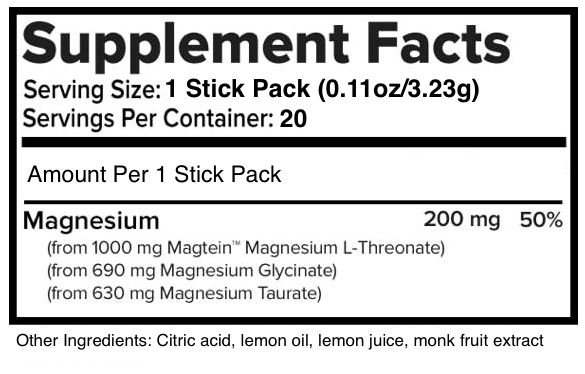 MagTech™ is a magnesium complex that combines the 3 most bioavailable forms of magnesium. It enhances brain function, aids relaxation and improves sleep quality. What is Magtech™ made out of? Magtech™ contains the most bioavailable forms of magnesium: Magtein Magnesium L-Threonate, Magnesium Taurate, and Magnesium Glycinate. Magtech improves brain function, aids relaxation, decreases anxiety, and sleep quality. When should I take my MagTech™ ? The best way to take MagTech for optimal performance is taking 2 capsules prior to going to bed. This will help you have a deeper REM sleep, and your muscles will be able relax during sleep. Is MagTech™ vegan or vegetarian? For optimal performance, which other product I should include in my stack? You can add GABA Brain Food™ and Prebiotic+ Resistant Starch for ultimate relaxation.